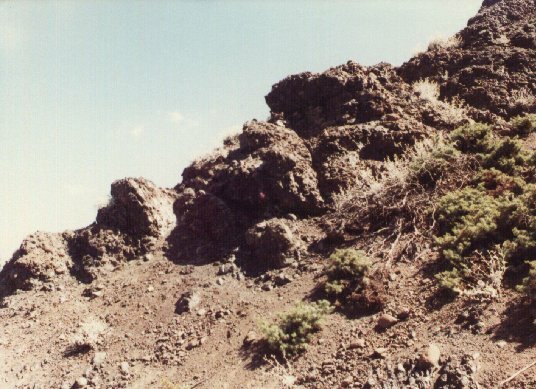 Kazikbeli Pass, Mt. 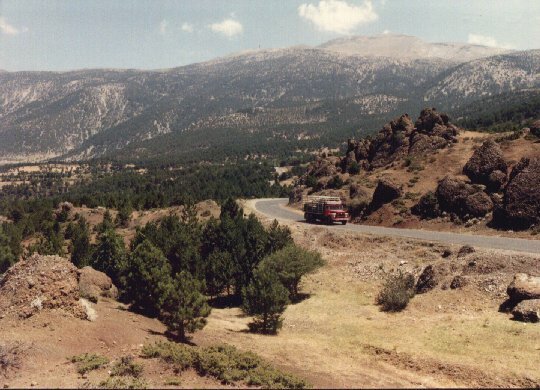 Honaz, Taurus Mts., southwestern Turkey. 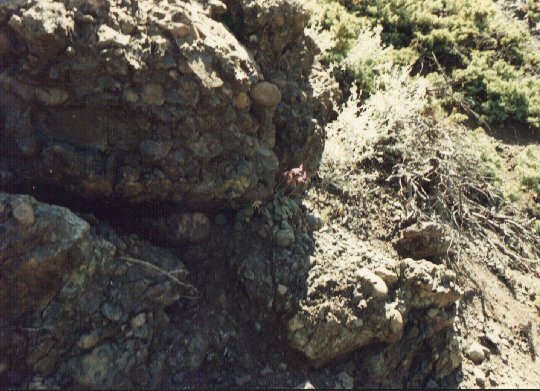 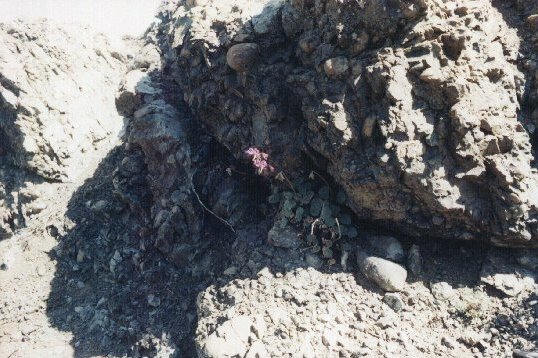 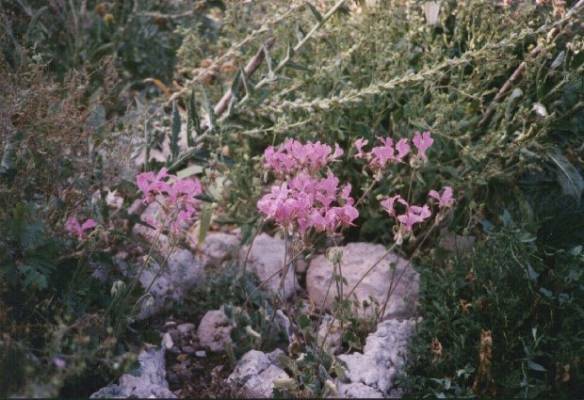 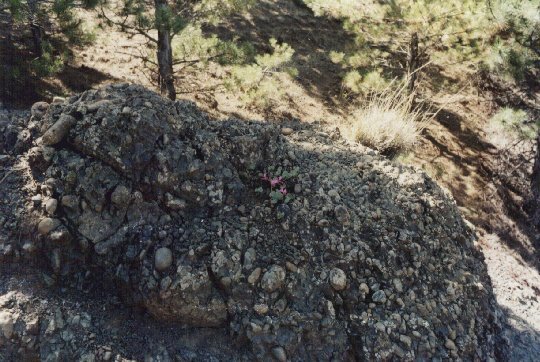 A famous site for Pelargonium endlicherianum – found on and around the conglomerate boulders on both sides of highway, July 18, 1985. 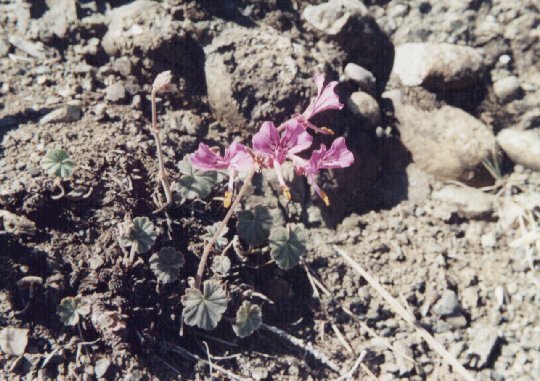 See also Pelargonium endlicherianum in cultivation, rock garden, Los Lunas, New Mexico, USA.